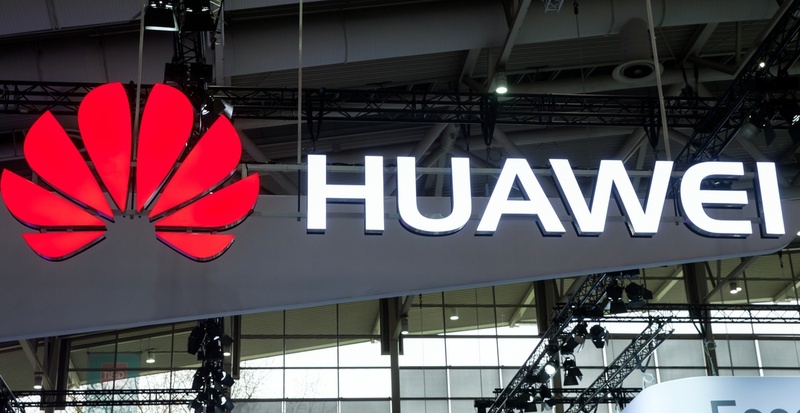 The chief financial officer of China-based global tech giant Huawei Technologies was arrested in Vancouver this week. In a statement to Daily Hive, Federal Department of Justice spokesperson Ian McLeod confirmed that Wanzhou Meng was arrested in Vancouver on December 1. “She is sought for extradition by the United States,” he explained. McLeod noted that a bail hearing has been set for this Friday, but declined to offer any further details on the case, citing a publication ban that he said was requested by Meng. 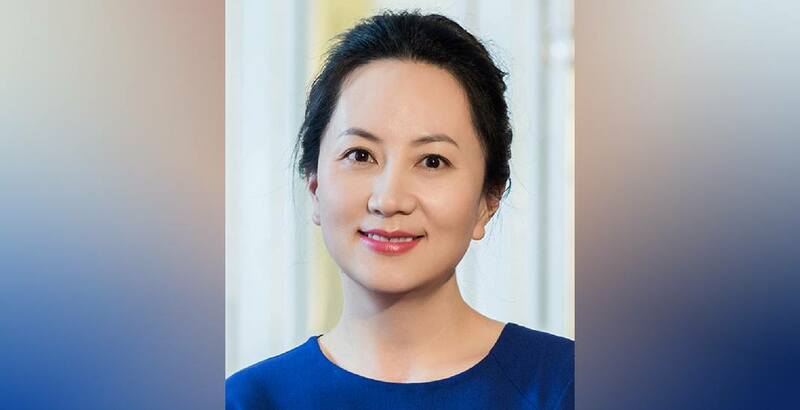 In response to her arrest, Huawei said in a statement it was “not aware of any wrongdoing” by Meng and said it had been provided “very little information” on the incident, other than Meng being detained by Canadian authorities on behalf of the US when she was transferring flights in Canada. They added it’s their belief that both the “Canadian and US legal systems will ultimately reach a just conclusion” in the matter.